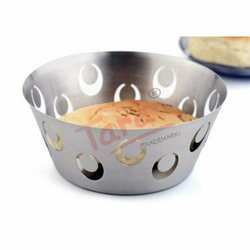 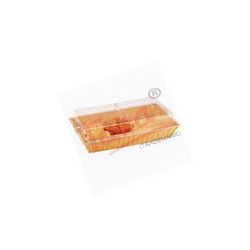 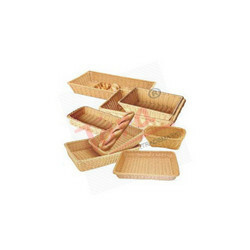 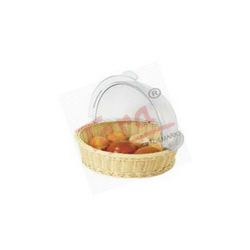 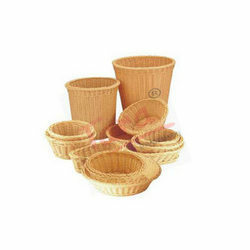 This is stainless steel bread basket with se through bottom,elegant and modern way to serve the bread. 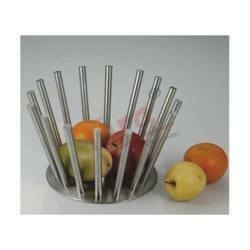 This is stainless steel Four Corners Fruit Basket. 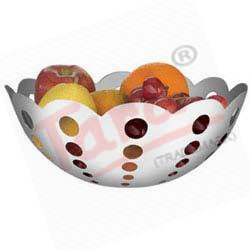 This is stainless steel Fence Fruit Basket. 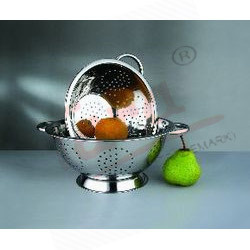 This is stainless steel Fruit Basket (UFO). 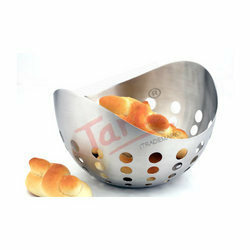 This is stainless steel Pearl Bread Basket. 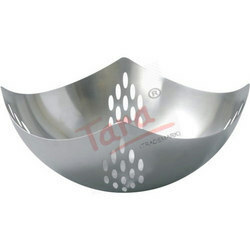 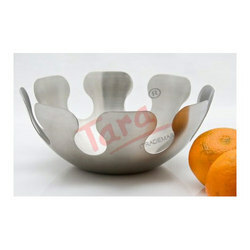 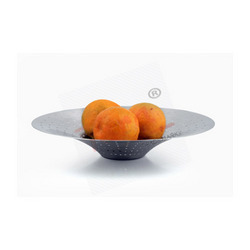 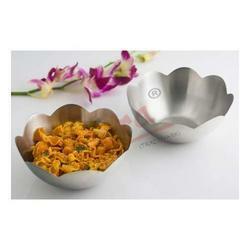 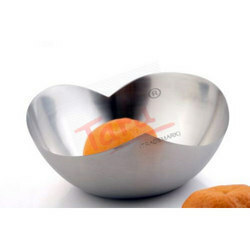 This is stainless steel Flower Shape Fruit Basket. 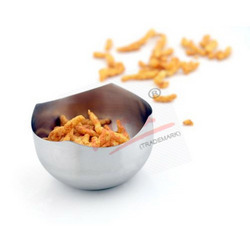 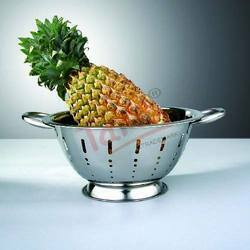 This is stainless steel mango colander. 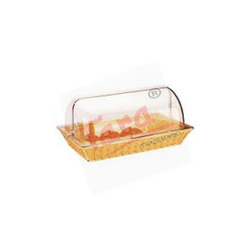 Looking for Fruit And Bread Basket ?